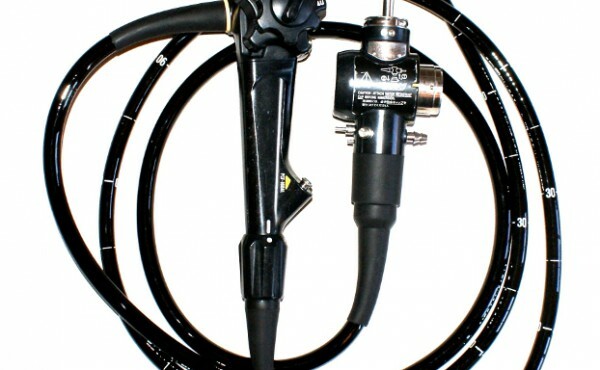 BPI offers flexible endoscope repair services for Olympus, Pentax, and Storz models. Our highly trained endo-technicians possess years of experience and knowledge in this industry. 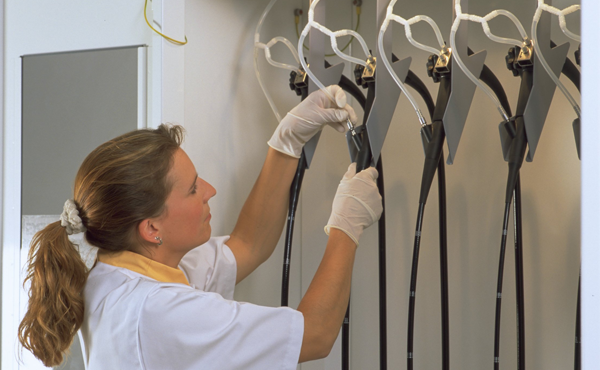 Each scope is repaired to ensure functional, cosmetic, and administrative compliance. All scope repairs come with a 90 day warranty. 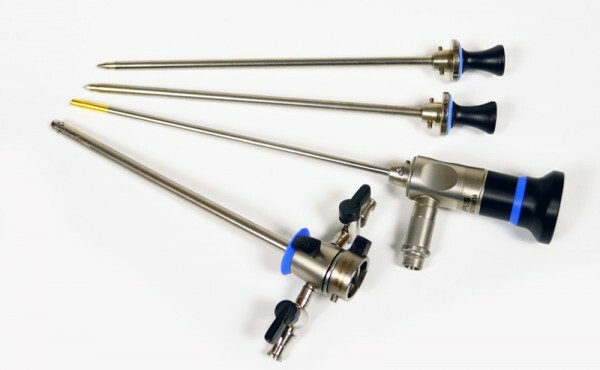 We repair all makes and models of rigid endoscopes. 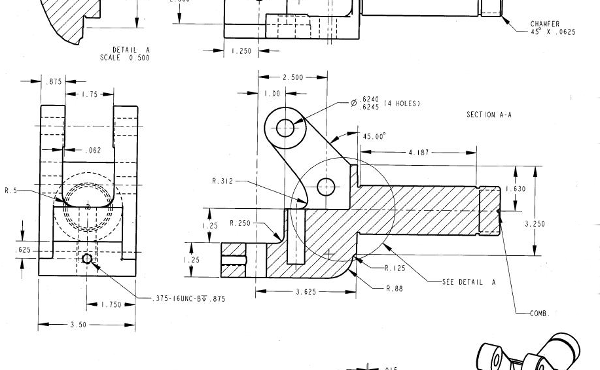 Each scope is inspected and repaired to OEM standards to provide complete precision. We utilize German optics to assure optimal image quality and provide the utmost clarity. Every scope repair undergoes rigorous QC testing before return to the client. Our technicians maintain, refurbish, and repair pneumatic and electrical power equipment and all related accessories. Our technicians will ensure each motor performs at full performance capability. After service, each piece of equipment is tested to ensure smooth, consistent, and reliable power delivery. As one of four national repair centers certified by Codman Surgical Instruments group, we ensure the highest standards in quality, documentation, processes, ethics, and staff training. All instruments are repaired to the original performance standards. We also offer mobile repair services as well. 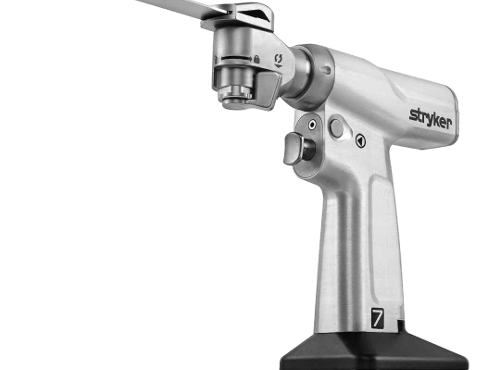 Surgeries are demanding and often require customized solutions to ensure the best possible outcome. 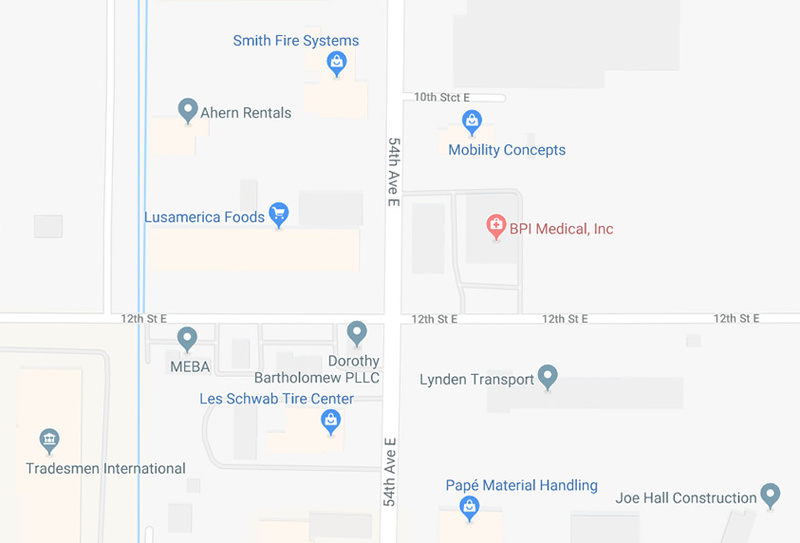 BPI makes precision modifications to standardized medical instruments to meet the physician’s unique demands. 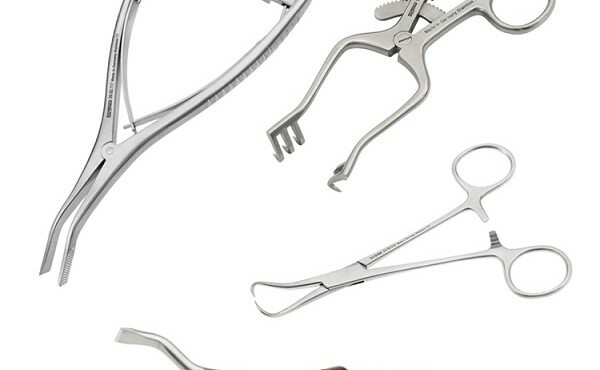 We have been modifying and fabricating custom surgical instruments since 1976. Continuing education is key to furthering a physician’s education and their professional development. We offer in-service classes on equipment and instrumentation used in the surgical environment. By understanding how equipment is designed and used, we can teach how to reduce unintended repairs. Check out our sleek new website here: http://t.co/JBmUdaFsJQ. We're adding new products to our web store daily!